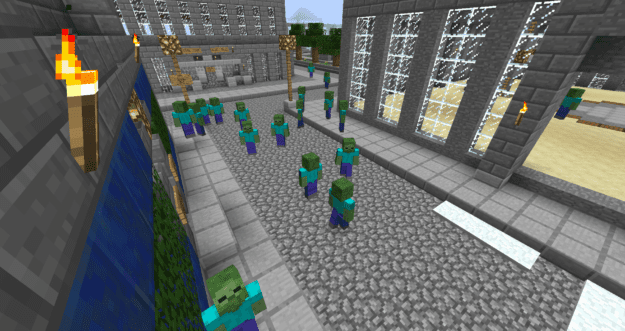 The CrackedZombie Mod beefs up the threat of Zombies in Minecraft to a terrifying degree. 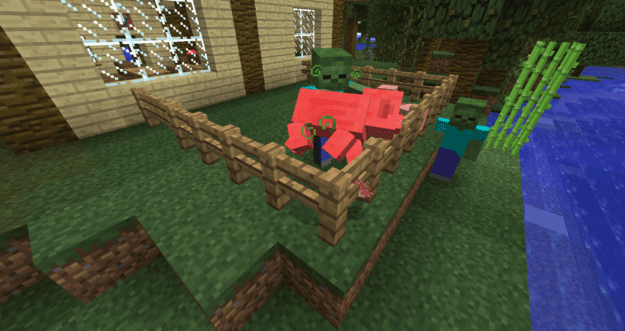 This mod removes the default Zombies and instead adds a new breed that walk around during the day and in groups. This mod makes zombies more of a threat and something you definitely want to keep a closer eye on. 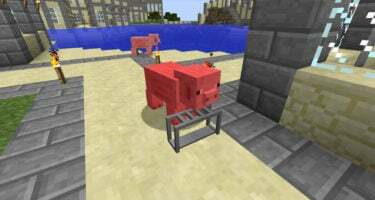 They will now attack livestock so your resources are at risk too. What makes this mod so cool is it gives the player a post-apocalyptic feel to the game. You are now surviving in a much more difficult environment. Daytime is no longer safe and the threats of attack have multiplied. 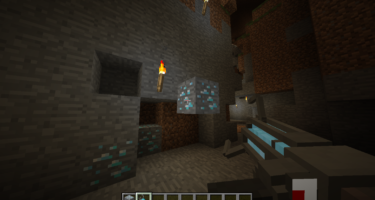 If you’re a die-hard survivalist, this mod may amp up your experience. It’s perfect for lone adventuring or surviving in groups as you would in a real zombie apocalypse. 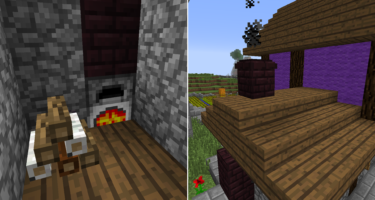 It’s a very simple mod with dire consequences. 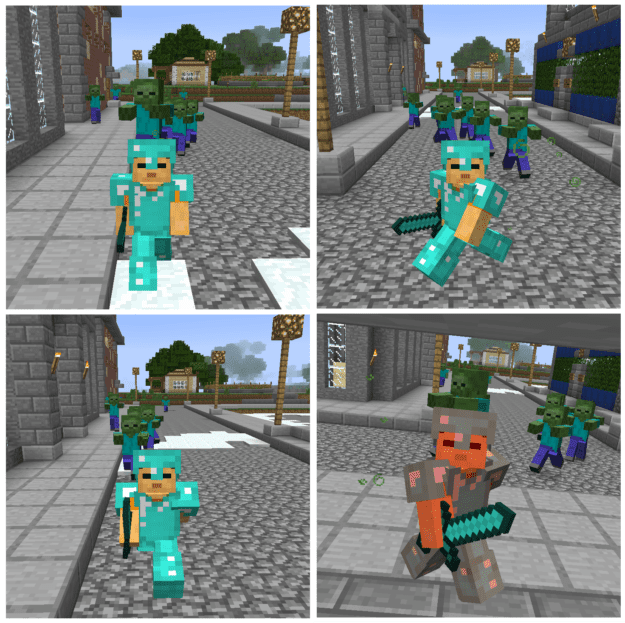 There are also options to control the spawning of other mobs so you can limit what enemies you’re left to contend with. Its gonna be a bit hard to survive. You can’t disable the zombies!